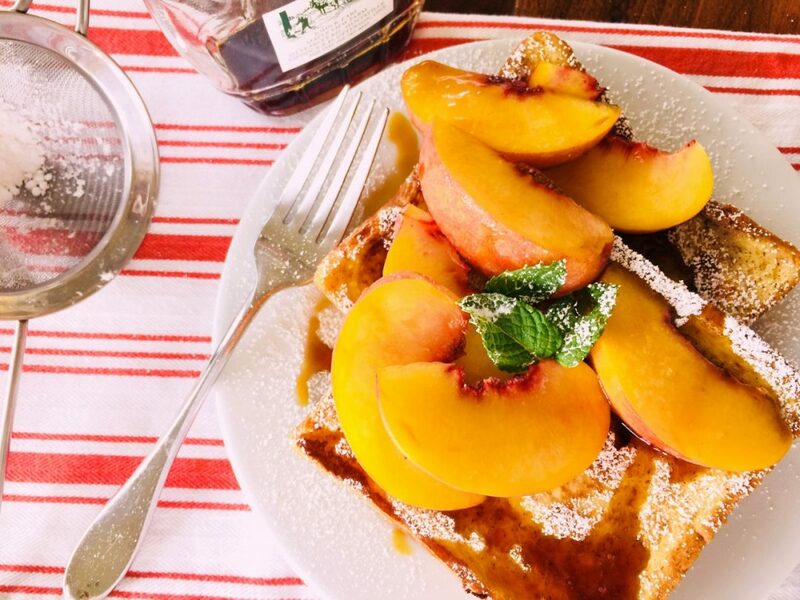 Peach French Toast - Recipe! - Live. Love. Laugh. Food. 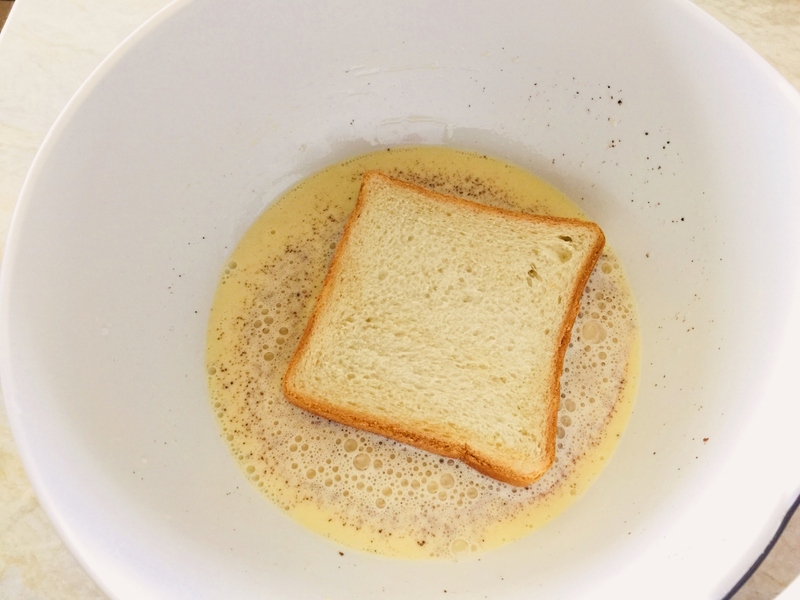 Nothing says breakfast on the weekend like, “French Toast.” This custard dunked bread that crisps up just slightly on the outside, but maintains its creamy texture on the inside is something that we can all look forward to on a Saturday or Sunday. 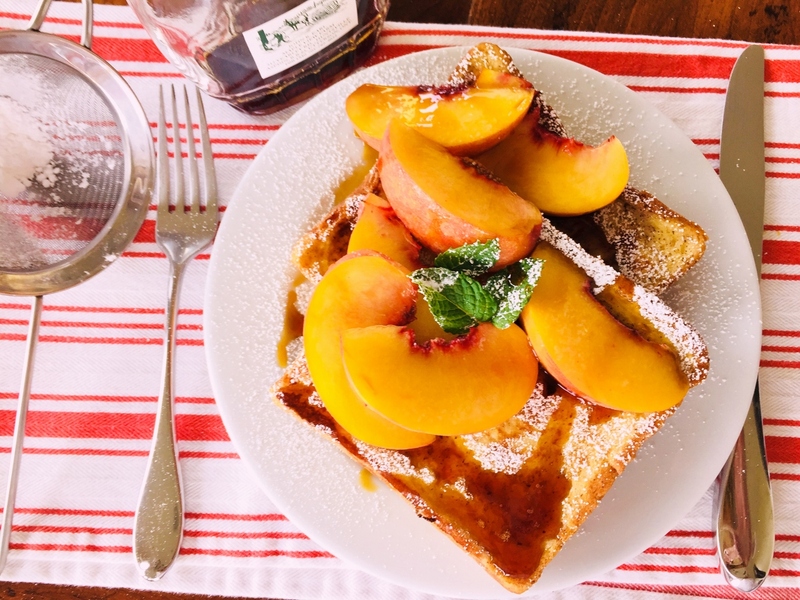 Traditional French Toast is always a nice wake up call, but to create a plate of French Toast that rocks your morning world, another layer of flavor is required – fresh summer fruit. Sliced nectarines or peaches add a delicate juicy touch that becomes the highlight on the plate. Sweet golden wedges turn egg-soaked bread into a brunch sanctuary – a place we all like to spend just an hour or so this weekend. The combination of flavors is mildly sweet with a delicately creamy bread-pudding-like texture, that when drizzled with maple syrup becomes a field day of happiness. This brunch dish could almost be eaten as dessert, but that would only postpone the pleasure. 1. In a large bowl, whisk together eggs, milk, half & half, vanilla and cinnamon. 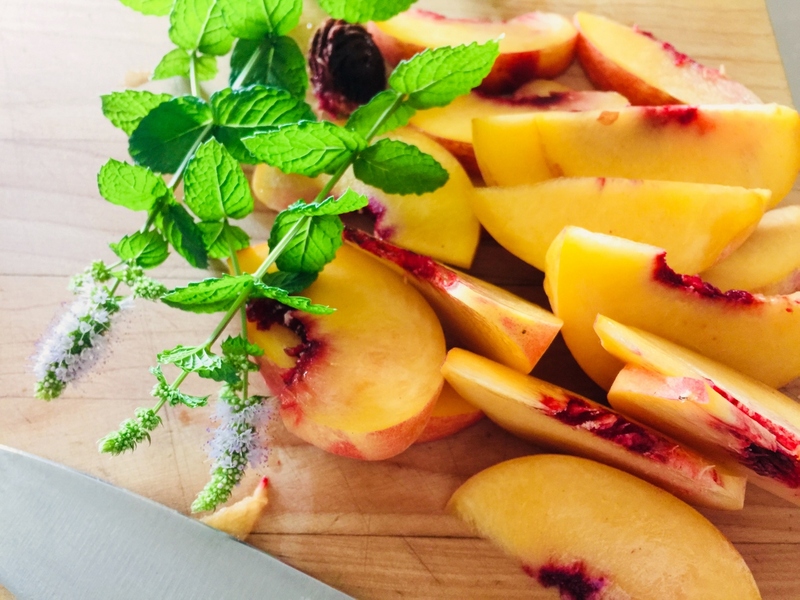 Slice peaches into thin wedges. 2. In a large non-stick skillet, add 2 teaspoons of butter and place over medium-high heat. 3. Dunk bread into custard mixture and let soak up flavors, about 30 seconds a side. 4. 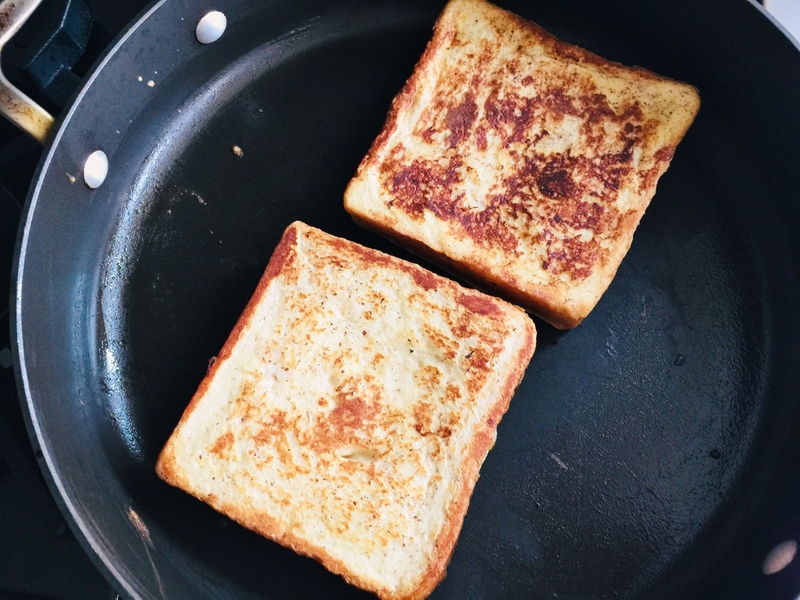 Place bread in skillet and cook for about 3 minutes a side, or until light golden brown, flip over and cook other side for 3 minutes. Repeat with remaining butter and slices of bread. 5. Plate 2 pieces of French Toast and top with several sliced peaches and a drizzle of maple syrup. Lightly dust with powdered sugar and serve. Enjoy! 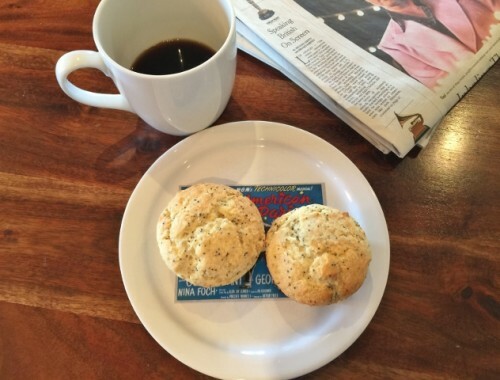 Lemon Poppy Seed Muffins – Recipe! 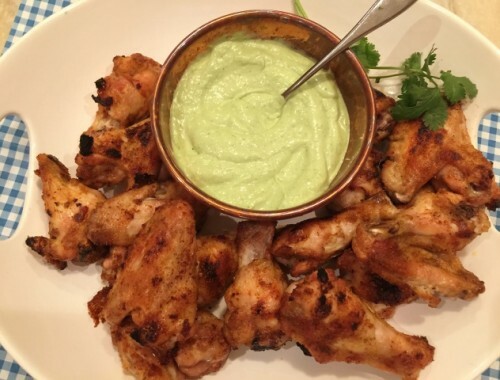 Great for Brunch this Weekend! 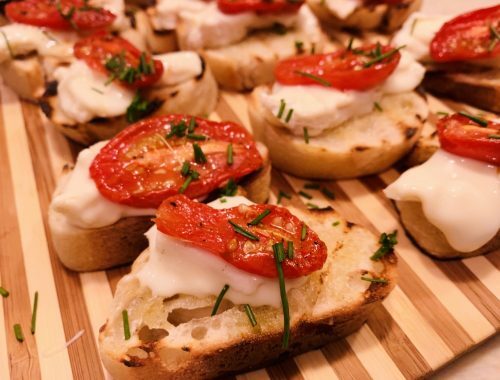 Roasted Cherry Tomato & Robiola Crostini – Recipe!